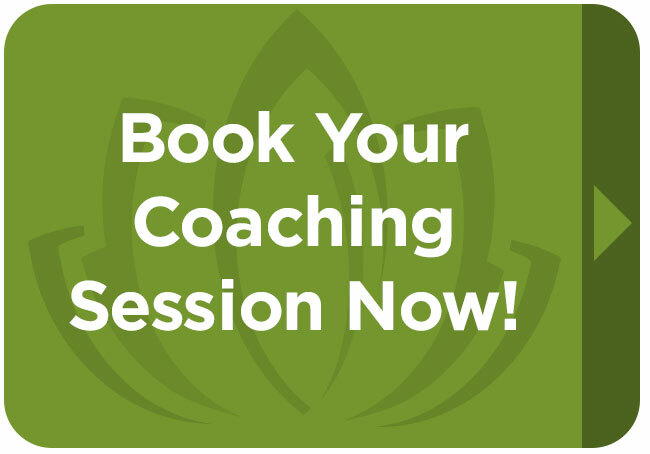 Your Complete Life Coach: Life Coaching in Mid City, New Orleans, La. Get Clear. Get inspired. Make a plan. I am excited to help you create a life you love, your ideal life! My intention is to help you set and achieve new goals to align with what you want most, so you can experience a deeper happiness and a greater sense of well-being in a life full of inspired possibility. What is Personal Life Coaching? Coaching is a partnership between a well trained, certified life coach and a client who wants more out of some aspect of their life. When people want to reach their highest potential, manage a life transition or simply get out of a rut, they get a life coach. Everyone knows athletes use coaches to train, but they also use coaches for support, guidance and the kind of insight that comes from a knowledgeable and trained professional. Today, more and more people are using life coaches because they hear about other people improving their lives and getting more done, with less stress and in less time than they could on their own. I am a certified professional Life Coach and Reiki Master Level IV. I am committed to helping you experience the lasting power of energy healing through Core Energy Process Life Coaching and Reiki. Come see us at Mid City Reiki near City Park. Use our online booking calendar to schedule a complimentary 30-minute Discovery Call.